MedEye nurse is built to help nurses work faster and more safely during medication administration. systems and is able to help nurses figure out which medications are due in a simple and natural way. MedEye Nurse comes with an intelligent scanner for solid oral medications. With the Medeye scanner, a nurse can simply put all of the medications for a patient in a disposable tray, scan in seconds and verify they are correct. Unlike with barcodes, hospitals can verify all 5 rights - including the right dose - all in one go. and dose is being given to the correct patient. nurses can show it to MedEye and it will verify and register the administration. verifying the medication down to the exact dose, and handling all of the documentation required in the hospital information system. This allows nurses to work more confidently, and with less stress. MedEye provides an overview of what medications patients are taking in the hospital. This shows the patients and loved ones what medication they’re taking, when they are taking them, and gives them more information about what the medication is. With the MedEye app, patients are immediately involved in their own therapy. Medication reminders are provided for self-administered medications. With a click of a button, the patient is also able to document these self-administrations which is then visible in the hospital information system as a self administered and self documented medication administration. 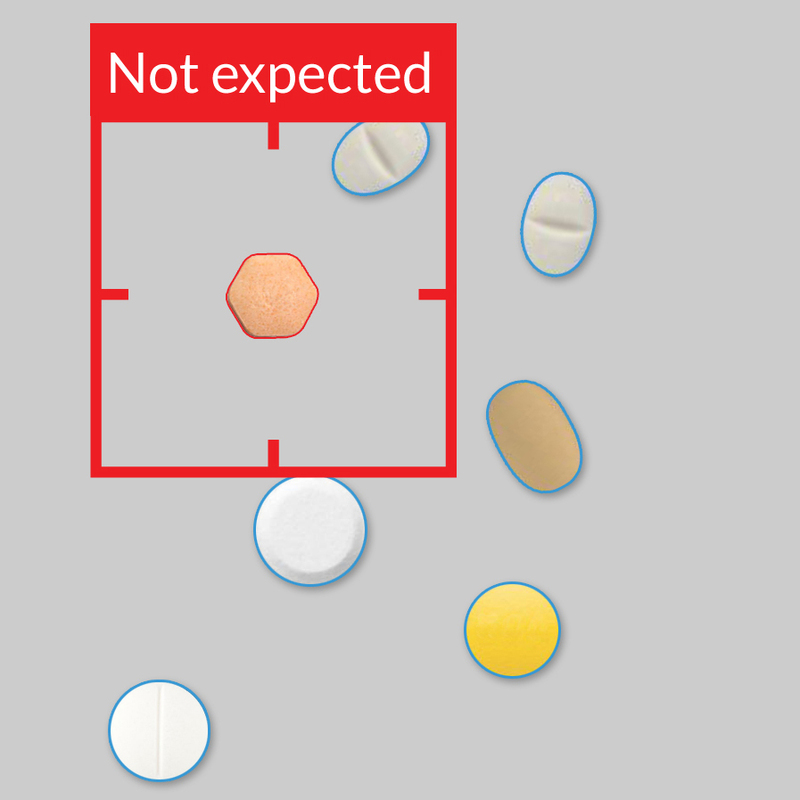 MedEye makes all medication data easy to review. Data collected by MedEye is accurate and timely which makes it more valuable for later analysis. .
MedEye is able to tailor information for direct access through the MedEye Clinician service. Drill down to individual administrations to review what was prescribed and what was administered. Use these insights to spot issues with administration or dispensing processes.